Errors in ‘Invoice Generation’ are silently burning holes in your business and negatively impacting your profits. 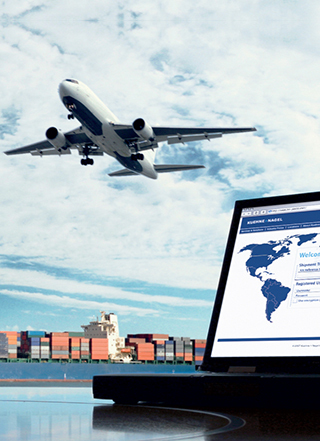 The complex pricing structure of the air cargo industry with constantly changing rates, promotionals, spots, and other factors, create an invoicing environment that actually favors the customer. The customer will always pay the lower amount between their liability and the carrier invoice amount. Your ‘Cargo Accounts Settlement Systems’ adjustment rate is above 1%. Yes, CASS adjustments usually are the result of an overcharge to the customer. Although, ARG has determined there is a direct correlation between overcharges and under-billings—if you are overcharging your customer, you are likely under-billing them too. 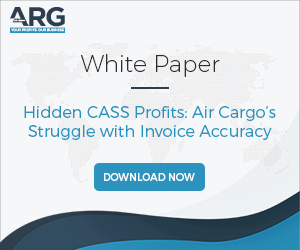 Your overcharge claims exceed ½ % of revenue: Similar to the CASS adjustment rate, if your accounting department is processing overcharge claims equal to or greater than ½ %, you are likely losing money due to under-billings. Customers complain when they are overcharged, but they will be silent when they are under-billed. Your tariff pricing is complex: The more complex the pricing, the more likely you are leaving revenue on the table. This includes container over-pivot charges, commodity-based pricing, perishable or high value rates, as well as express pricing. The more complex the pricing, the more likely you have revenue leakages. You frequently issue spot rates: Spot rates tend to be a source of revenue loss because they require manual entry—often from a sales rep or other personnel in the field. If your company is issuing a high volume of spot rates, than you are likely experiencing revenue loss in this area. Your company is experiencing change: Turnover in the field, frequent contract updates, system changes, and process changes all tend to perpetuate revenue loss. 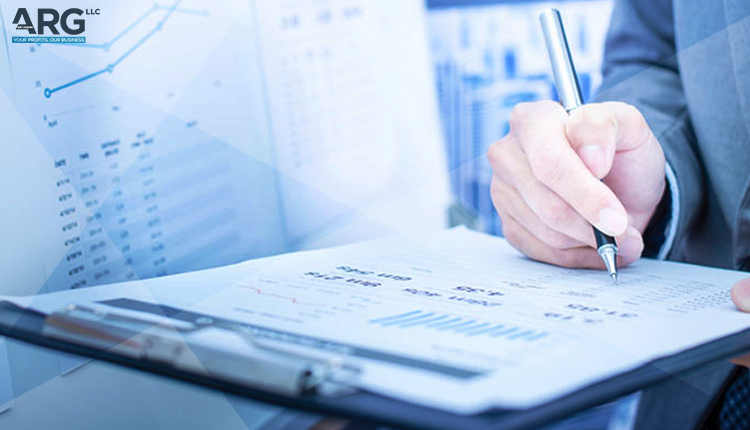 It is ARG’s experience that the highest revenue loss typically happens when there has been personnel turnover or some other change in the organization. Even the smallest shift in a process or change in a key position (i.e. accounting or data entry clerk) can result in significant revenue loss. Airlines are losing 5+% in gross profits in their cargo operation due to under-billed revenue. With small profit margins, bringing back that revenue will have a major impact on the bottom-line. If you would like to learn more about ARG’s Air Cargo Revenue Recovery Service, or have other questions about ARG, don’t hesitate to contact us today.